From the beginning, MAXSA Innovations has grown rapidly and is constantly developing new and innovative products. MAXSA Innovations products are precision manufactured for quality. They are now available through a variety of retail chains, specialty stores, catalogs, and website retailers throughout the US and Canada. We are constantly seeking new channels of distribution so if you do not see MAXSA Innovations products at your favorite retailer, please ask them to contact us. For your convenience, customer service and technical support are available here. 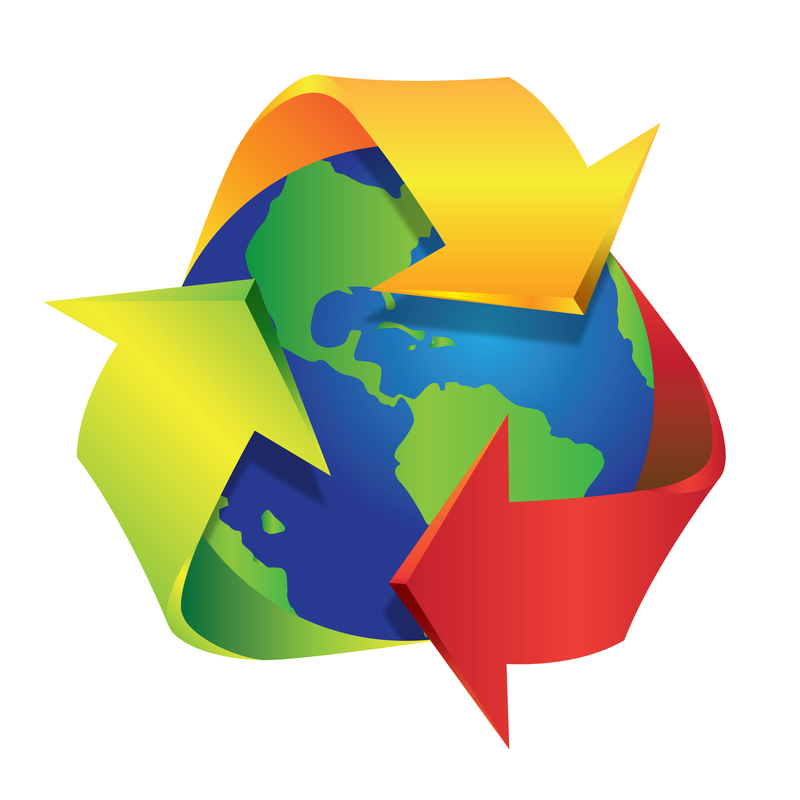 MAXSA Innovations is committed to saving the Earth by using recycled boxes. Let's make the world GREEN! MAXSA Innovations believes in social responsibility and donates a portion of all proceeds from the sale of several products to Facing Our Risk of Cancer Empowered (FORCE). ✎ - FORCE aims to improve the lives of individuals and families affected by hereditary breast and ovarian cancer. FORCE creates awareness, supplies information, and advocates for, supports, and works with the research and medical communities to help those dealing with hereditary breast and ovarian cancer. You can find more information about them by visiting their webpage. "Being an Entrepreneur is being able to see the world a little differently!" MAXSA Innovations' President - Skip West, an entrepreneur with a passion for creating innovative products, is a 2016 Innovation Entrepreneur Award winner for 'Small Business Executive of the Year'. Read more what they have to say about Skip on CTA's website.